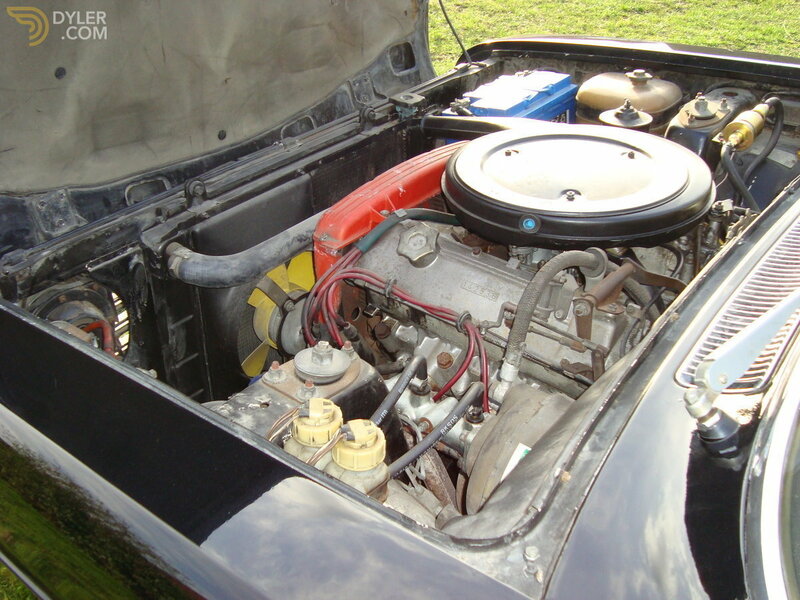 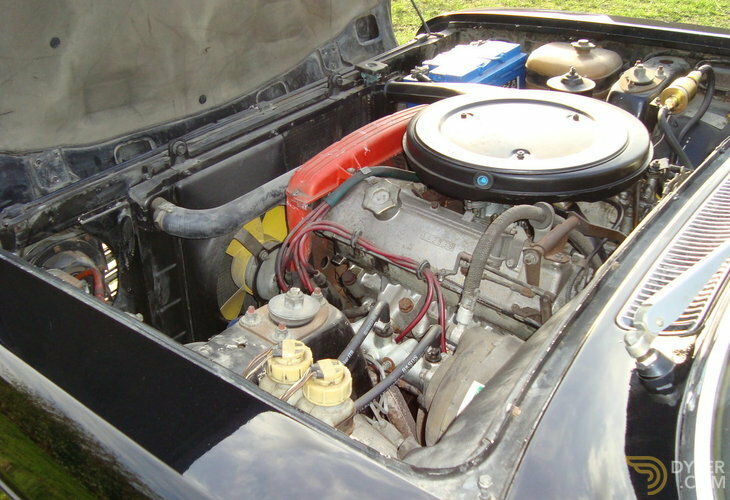 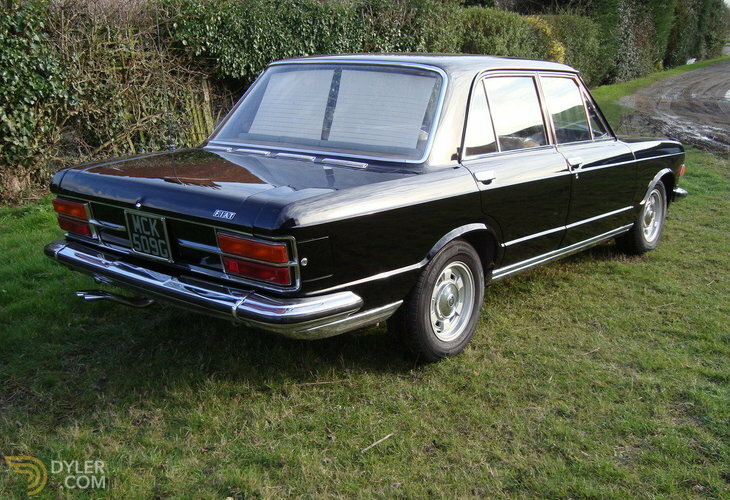 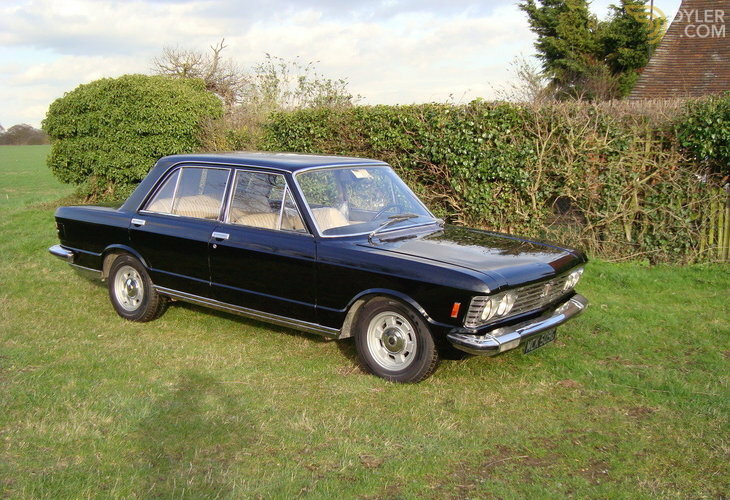 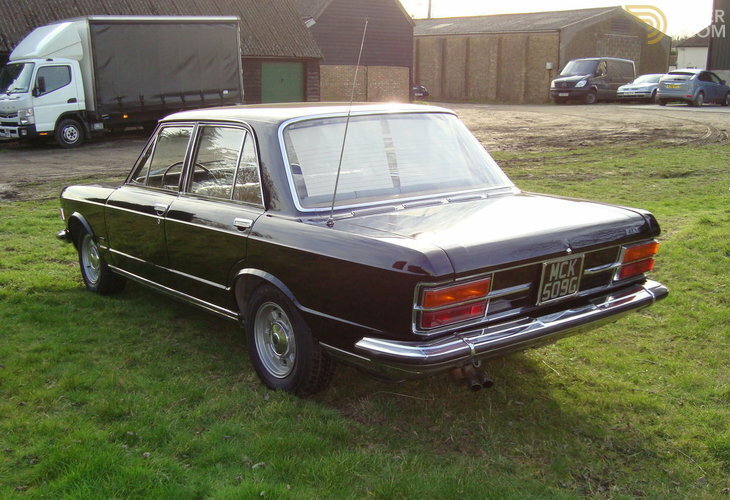 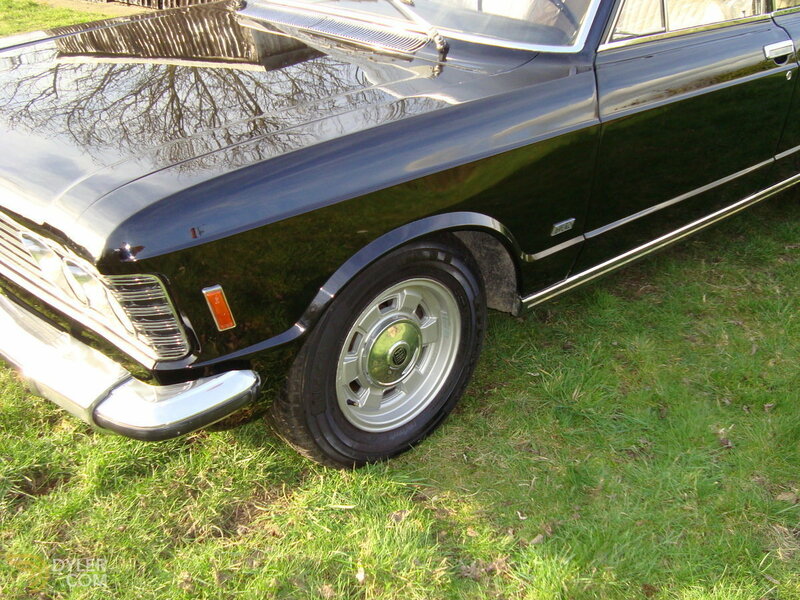 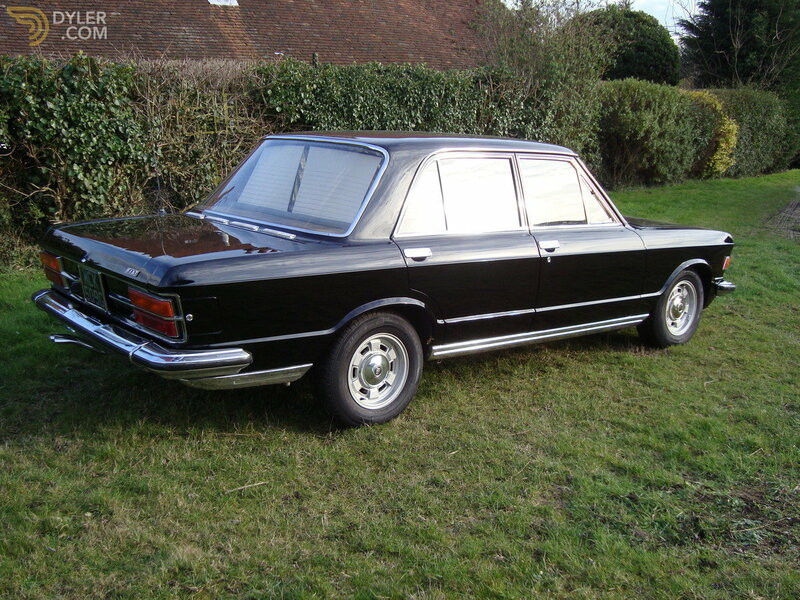 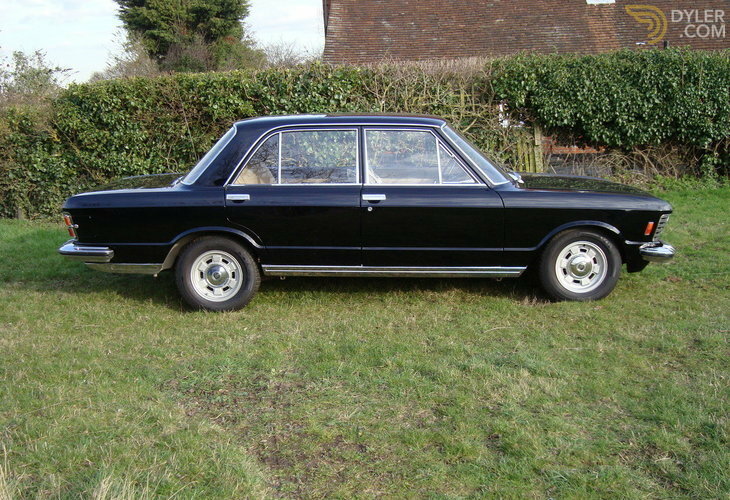 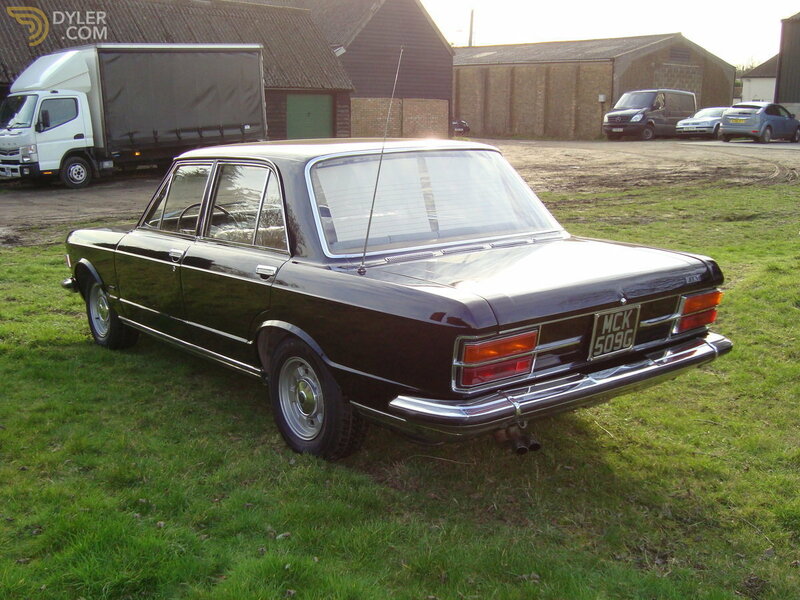 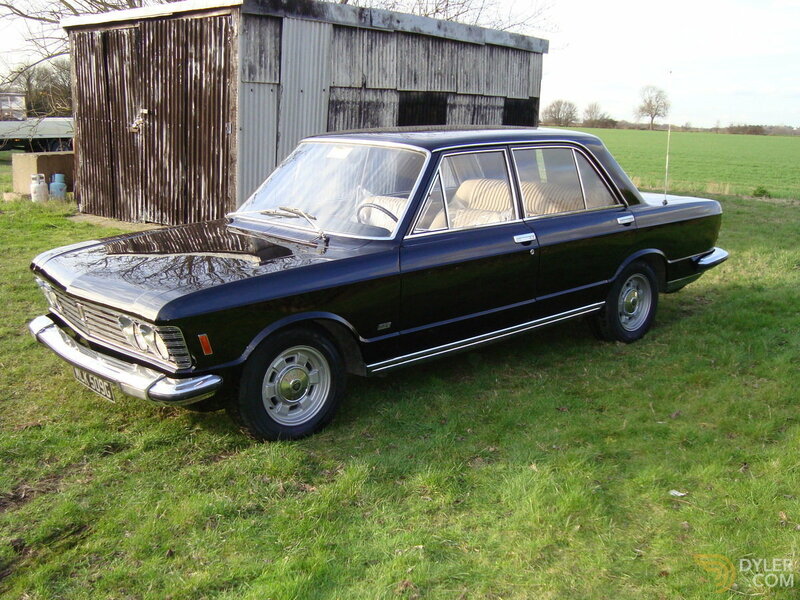 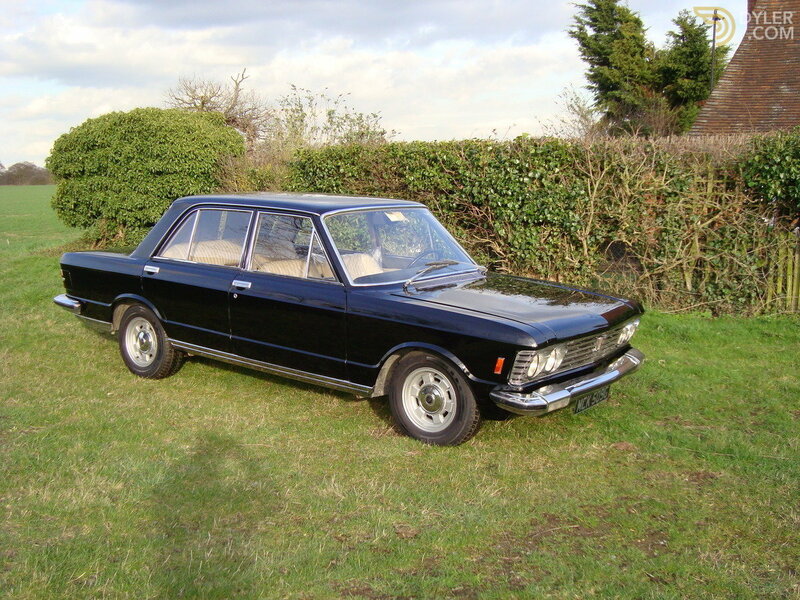 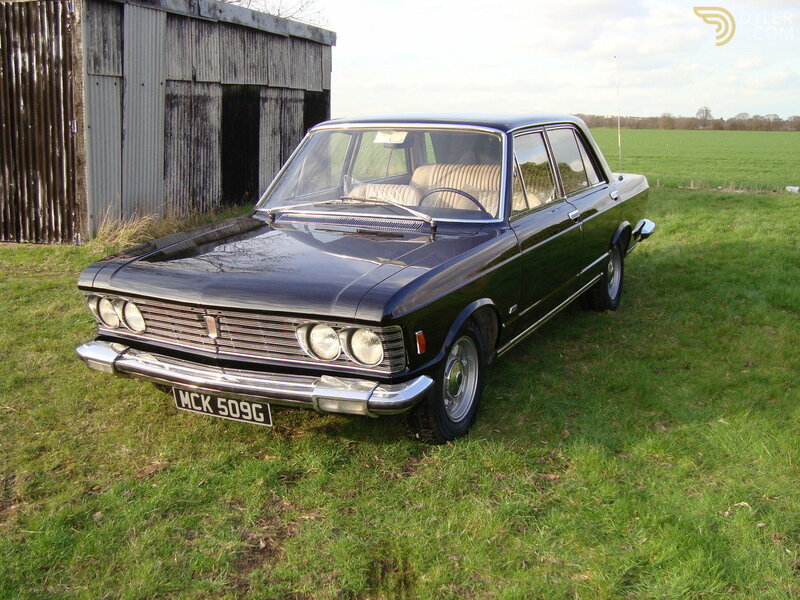 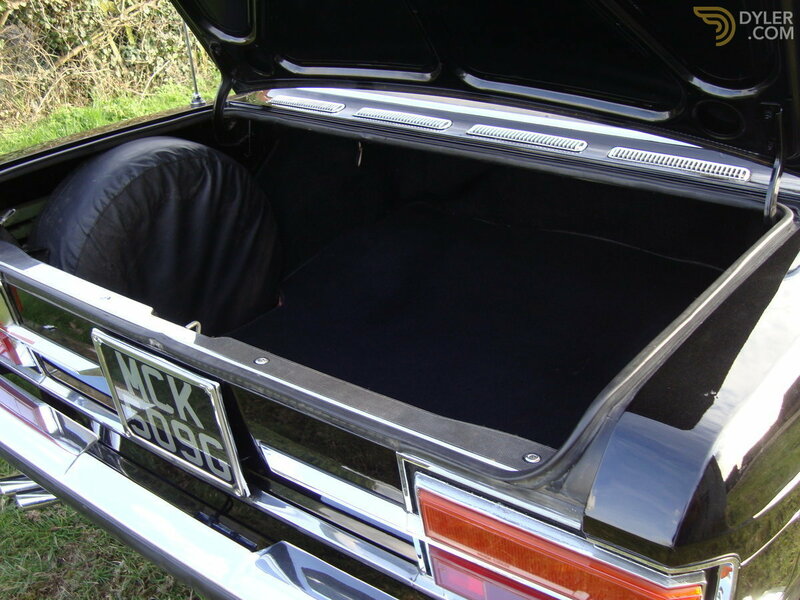 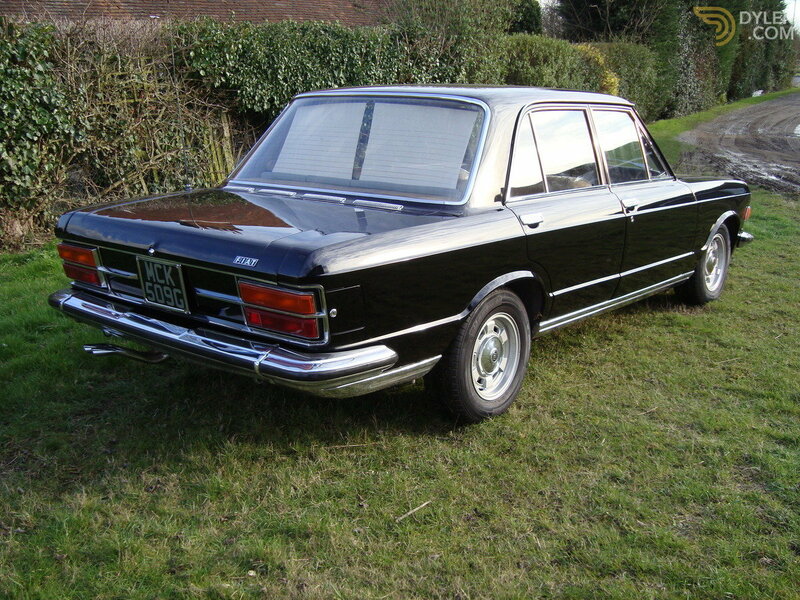 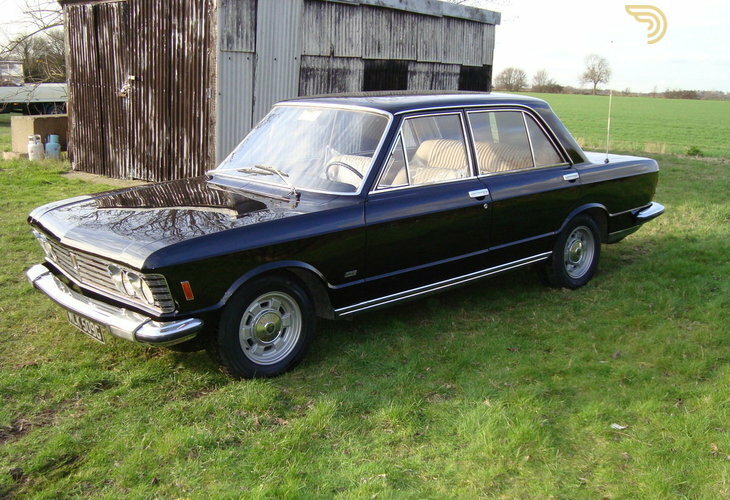 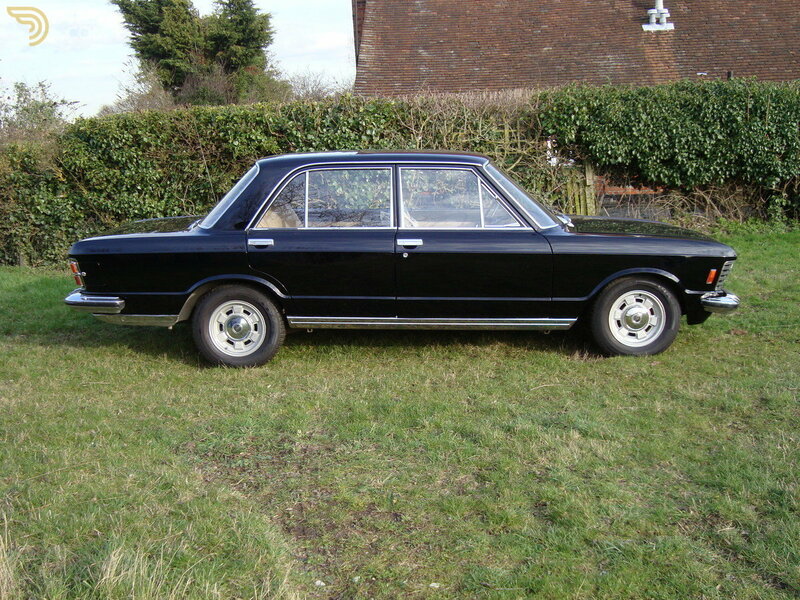 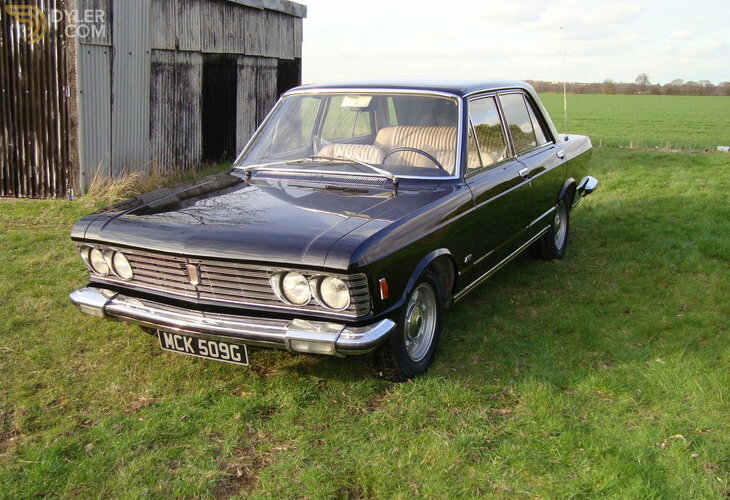 This lovely Fiat 130 Series I, 2.8 Berlina, is one of the first series, with the 2800cc V6 engine, mated to an Automatic gearbox, with power steering. 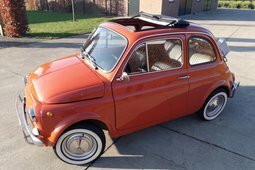 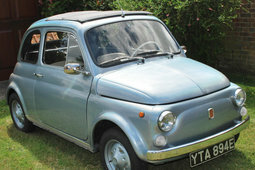 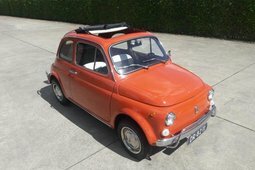 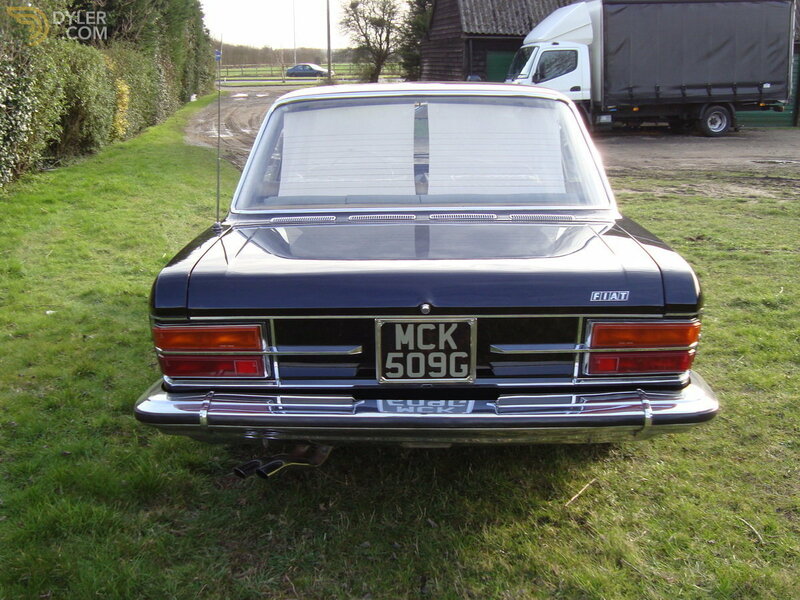 It is a two owner car that was originally in Firenze where for the first 3 years she was Fiat's own car, being a very early chassis number 130A 0000337 she was most likely a demonstrator, which we purchased from its collector owner in Sienna. 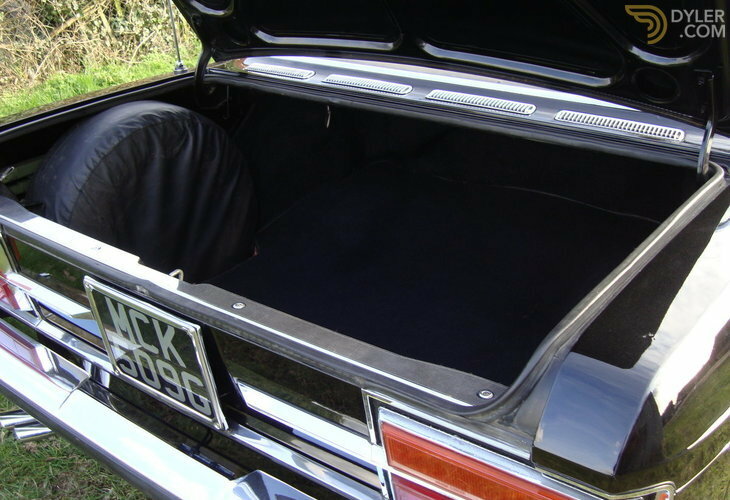 The Masons Black coachwork, although in its original colour was refreshed, many years ago, before going into the second owners collection in 2005. 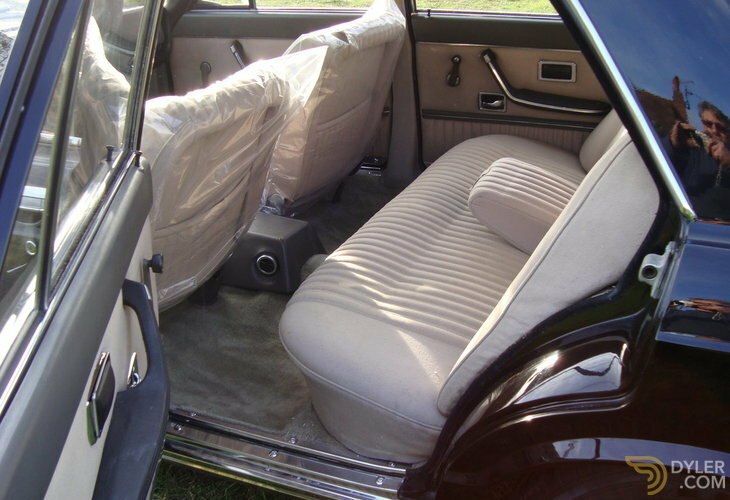 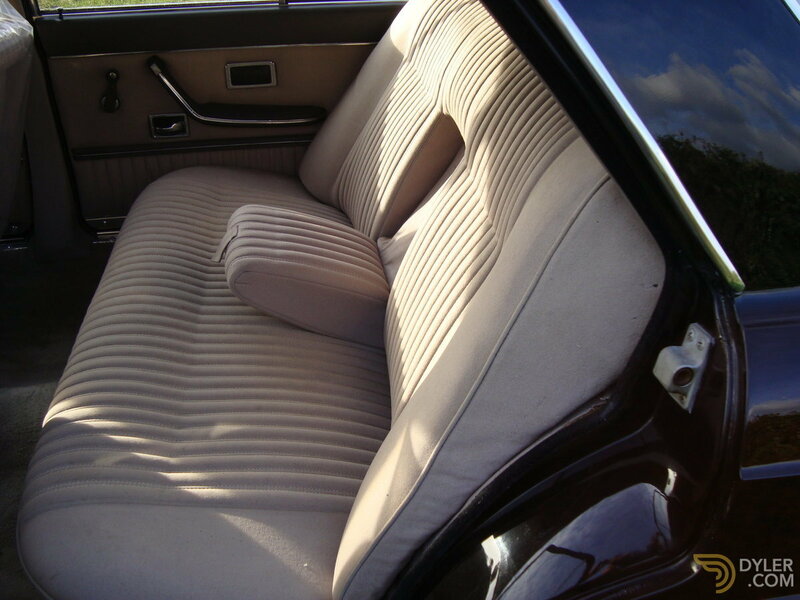 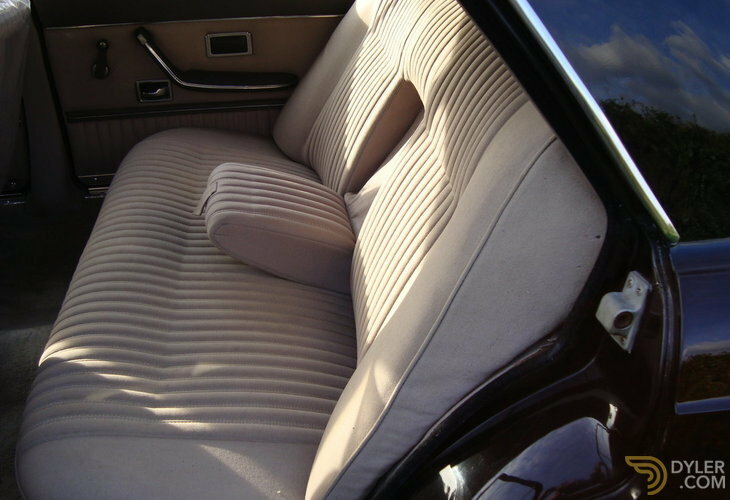 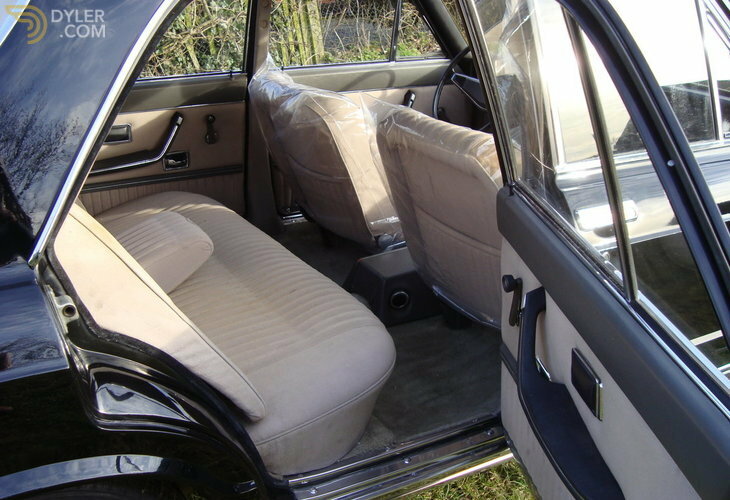 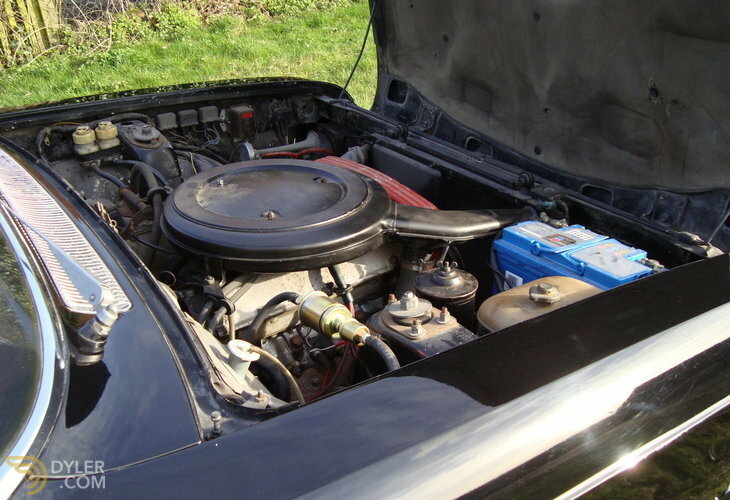 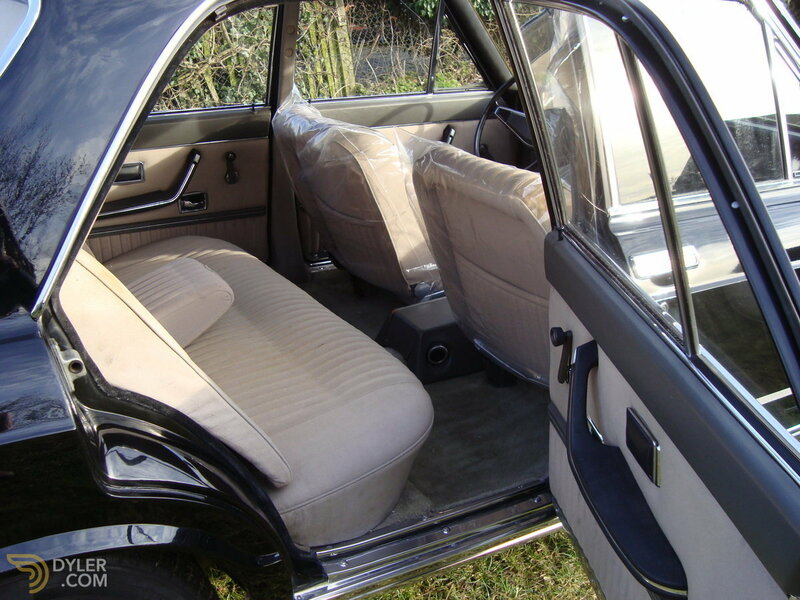 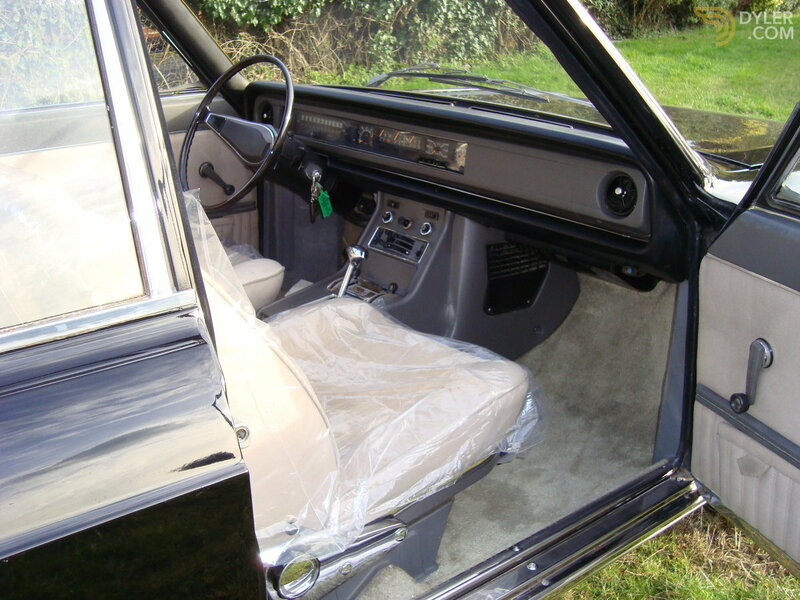 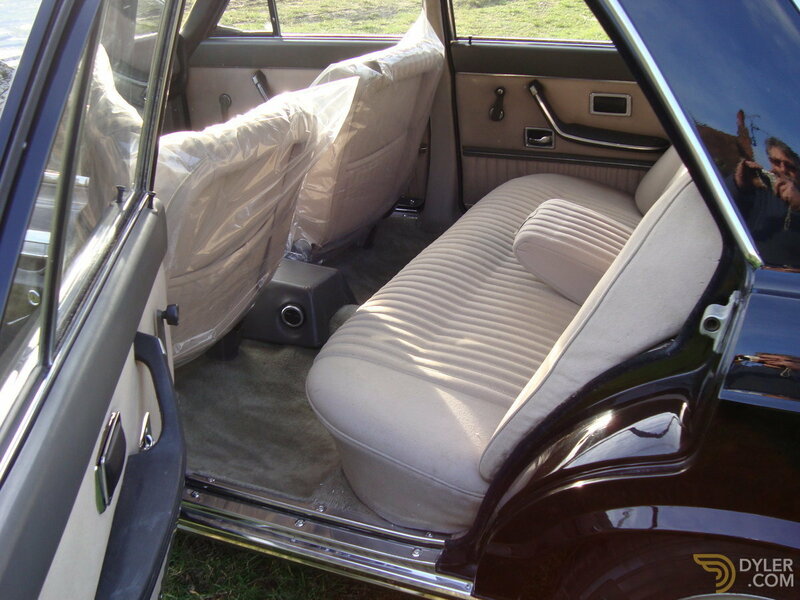 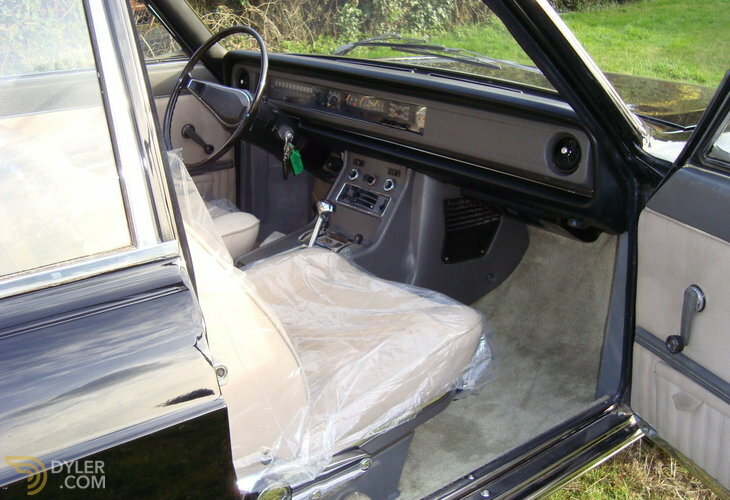 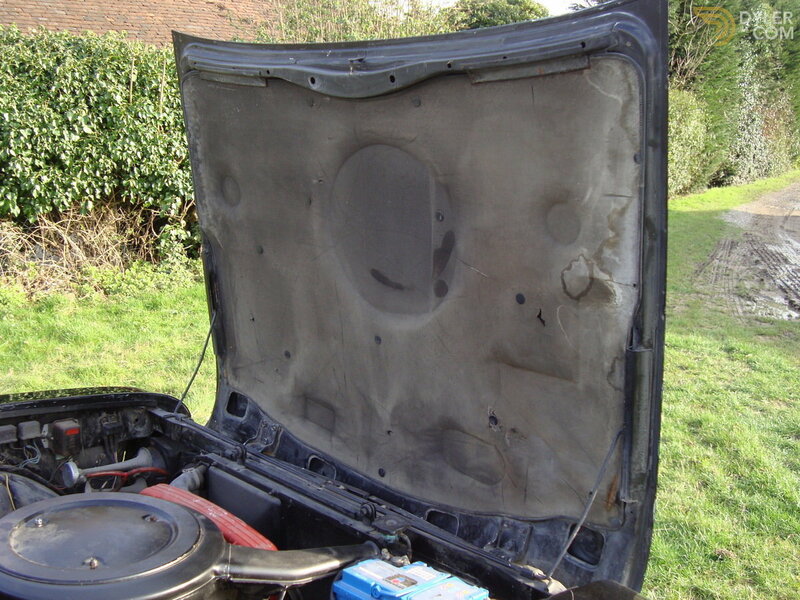 As an early car the Interior is in the original grey beige Cloth, which although of sound condition, and which has had some fabric repairs in the past, it requires some attention. 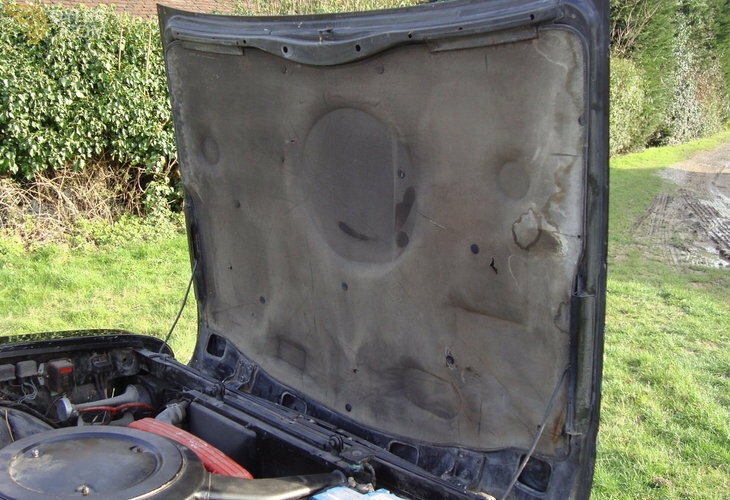 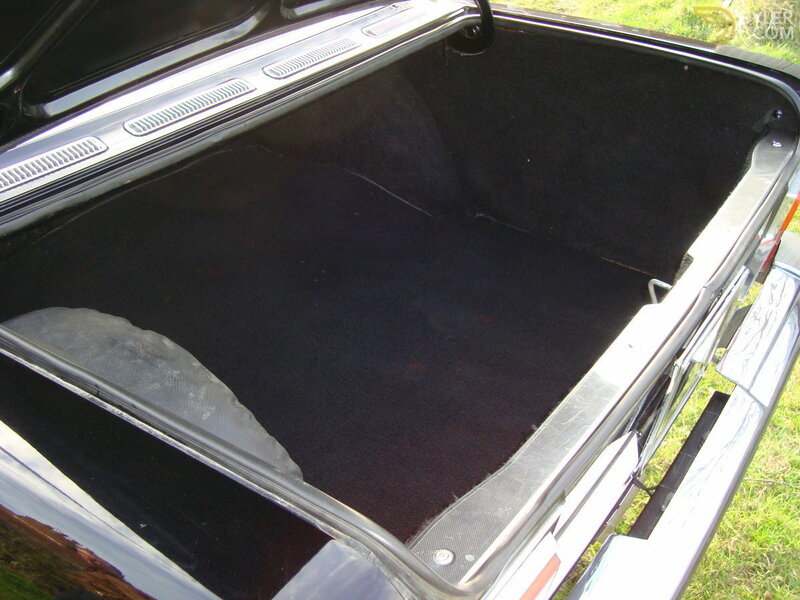 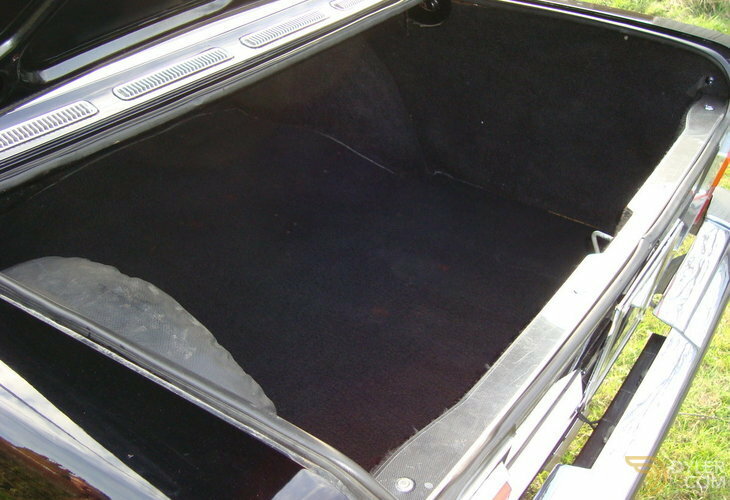 It also still has its original cloth headliner in excellent condition. 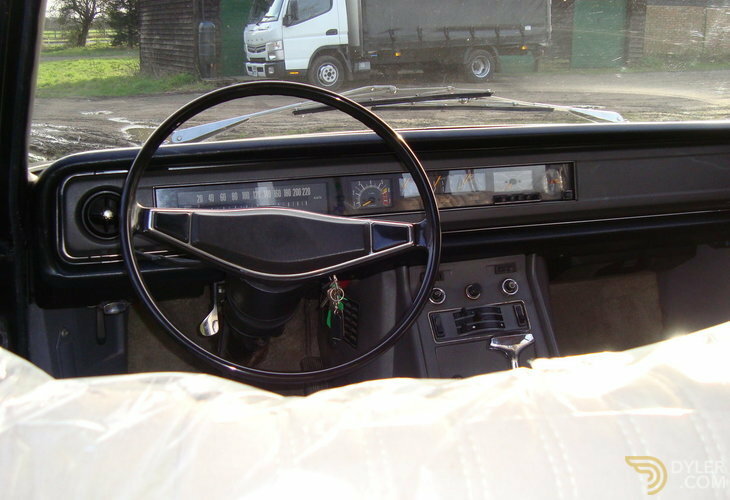 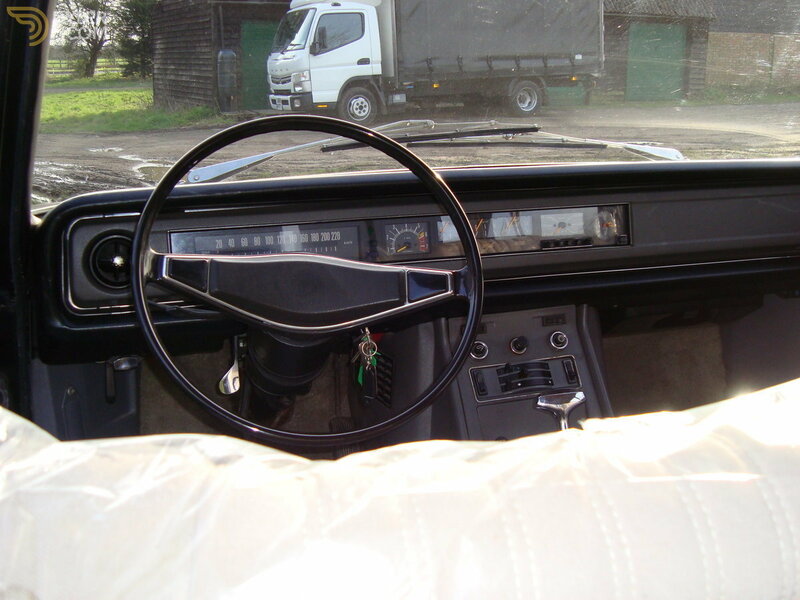 It is also the model with the rare strip dash speedo & instrument panel, with its original radio still fitted. 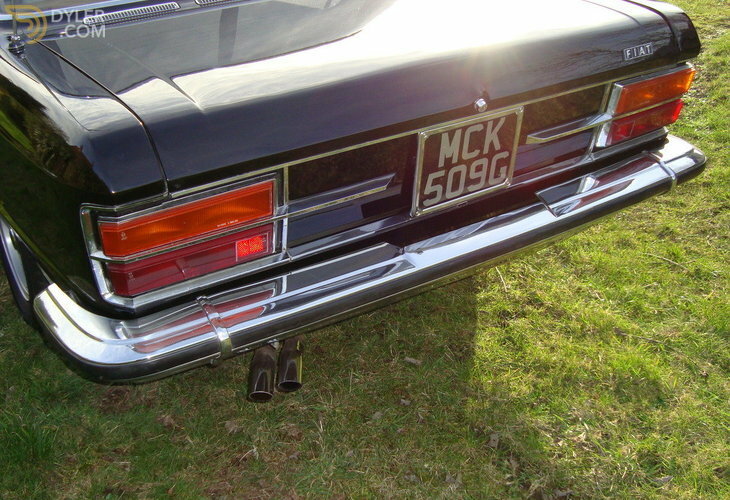 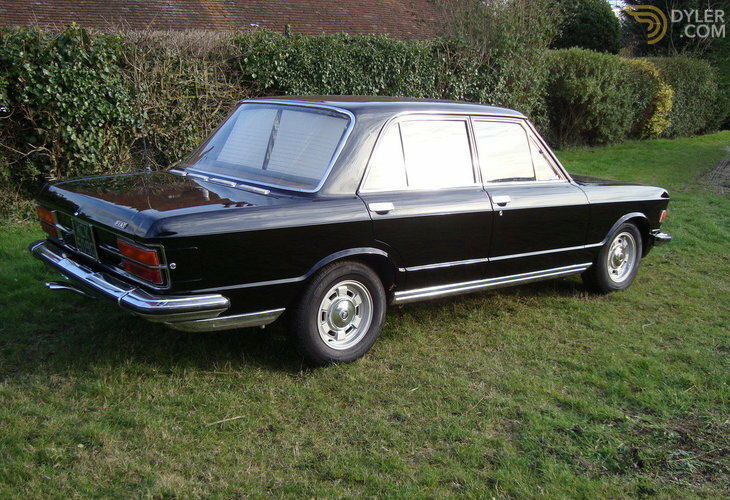 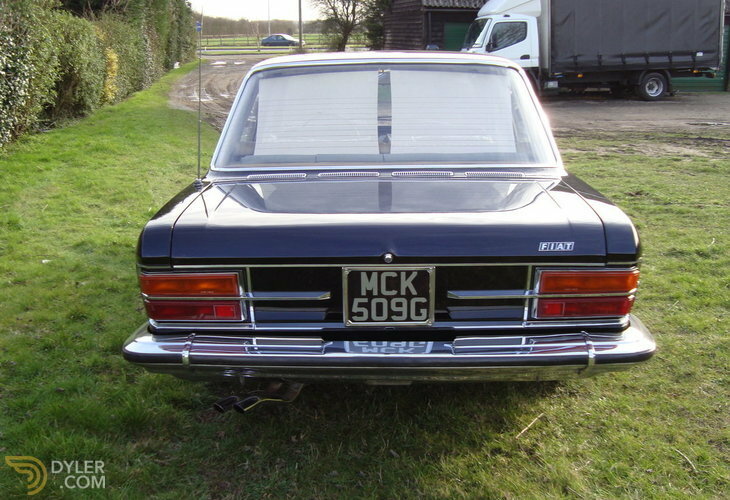 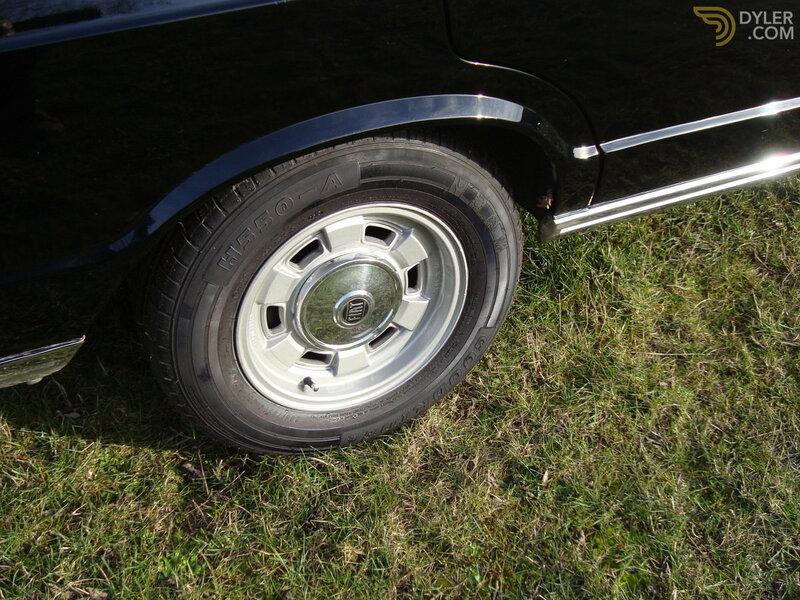 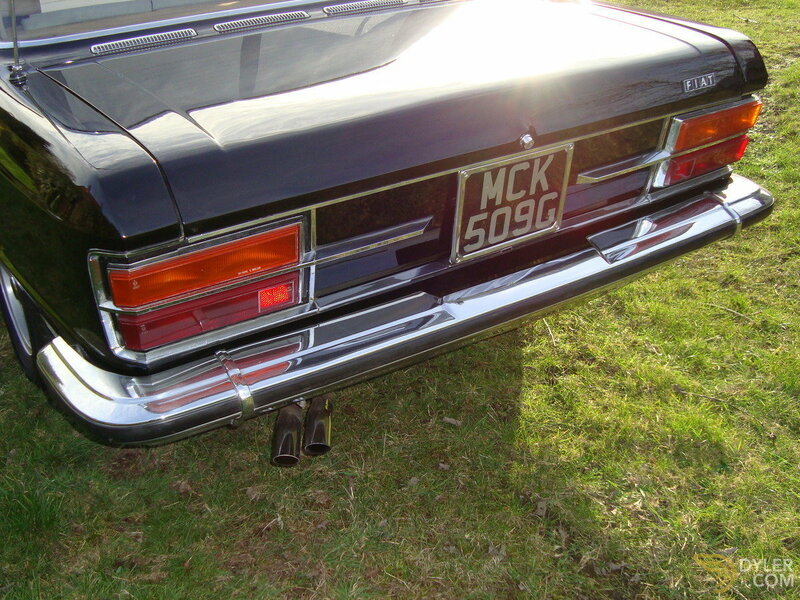 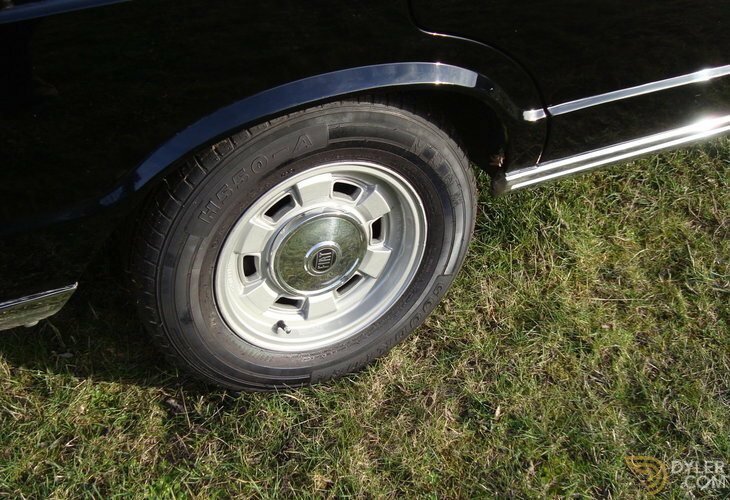 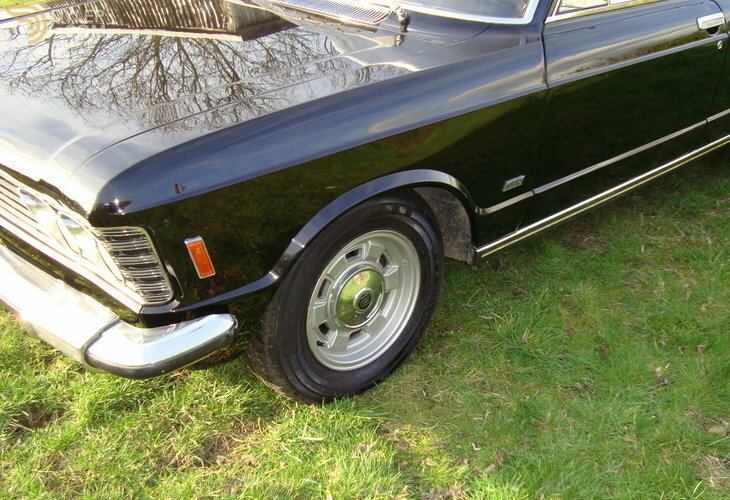 The exterior chrome is in excellent condition as are the set of five, Campagnolo Alloy wheels, with hub caps and nearly new tyres.